Dr. Beaudoin is an Associate Professor in the Education Program at University of Washington, Tacoma. 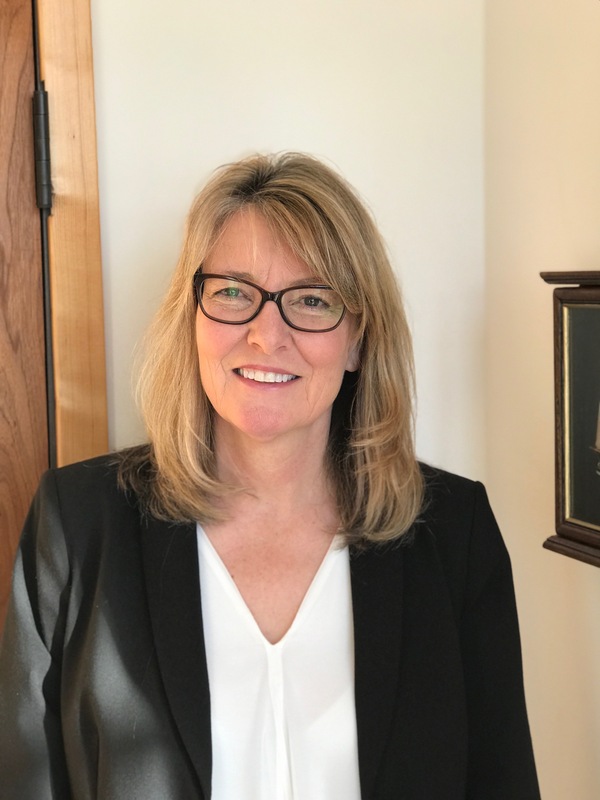 She has over 25 years experience in special education, working primarily with youth with emotional/behavioral disorders and providing pre-service and in-service training for their teachers. Dr. Beaudoin has worked to implement School-wide Positive Behavior Supports (PBS) in both rural and inner city school settings since 1995. In 2009/2010, she received the prestigious Fulbright Scholar Award to work with general and special educators in the area of emotional/behavioral disorders at the University of Rijeka, Croatia. Her research interests center on working with educators to improve services for students with challenging behavior.